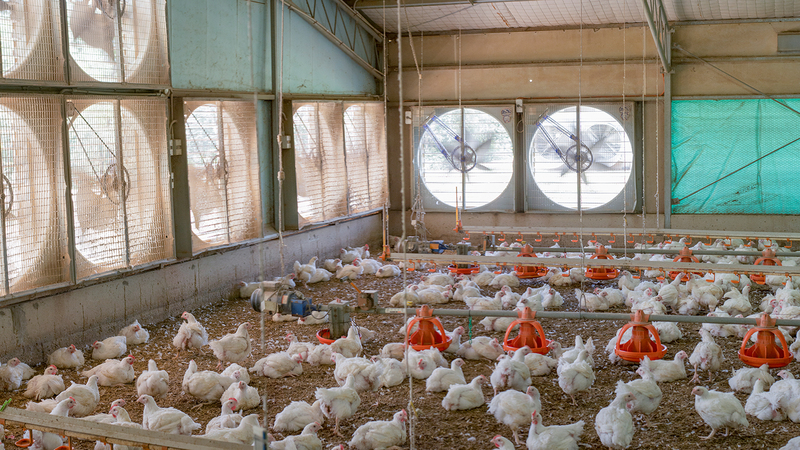 Meat chickens are highly susceptible to heat stress, particularly during periods of prolonged hot weather events in shed conditions and also during transport. Heatwaves in Australia are expected to become a regular occurrence, so there is a need to identify and implement strategies that complement current strategies to reduce heat stress in meat chickens, such as the use of electrolytes. This project is a continuation of PRJ-009120 which found the adverse effects of hot weather are observed when the outside temperature is >36°C, which relates to an inside shed temperature of 26-28°C, and found that electrolytes in the water supply can alleviate this stress. This current project aims to determine the effect of electrolytes in the drinking water of meat chickens exposed to shed temperatures of 32°C, which is equivalent to an outside temperature of 40°C that some of the major chicken growing regions experience. The project will include controlled studies, as well as application on a commercial farm. This project is a continuation of PRJ-009120: Electrolyte supplementation of broilers prior to transport, which assessed the impacts of electrolyte supplementation in water supplied to meat chickens prior to transport, to determine its effect on dehydration and carcass weight loss.